(TibetanReview.net, Apr14, 2016) – Police President Tomas Tuhy of the Czech Republic has sent a letter of apology to Pavel Jech, dean of the Film School of the Academy of Performing Arts (FAMU), over the action the police had taken over the school’s flying of Tibetan flags during the visit of Chinese President Xi Jinping to capital Prague over Mar 28-30, reported praguemonitor.com Apr 12. The letter, posted online, said the police conduct was “unsuitable and redundant”. “The police of the Czech Republic declares that no order was given to withdraw the symbols of Tibet from the FAMU building,” the letter was quoted as saying. Two police detectives were reported to have barged into the school to question the school’s flying of Tibetan national flags during Xi’s visit. Tuhy’s letter said the two police officers now faced disciplinary proceedings over it, the report added. The report said The FAMU had joined others in the public hoisting of the Tibetan flag as a symbol of support for the victims of human rights abuses in Communist China. 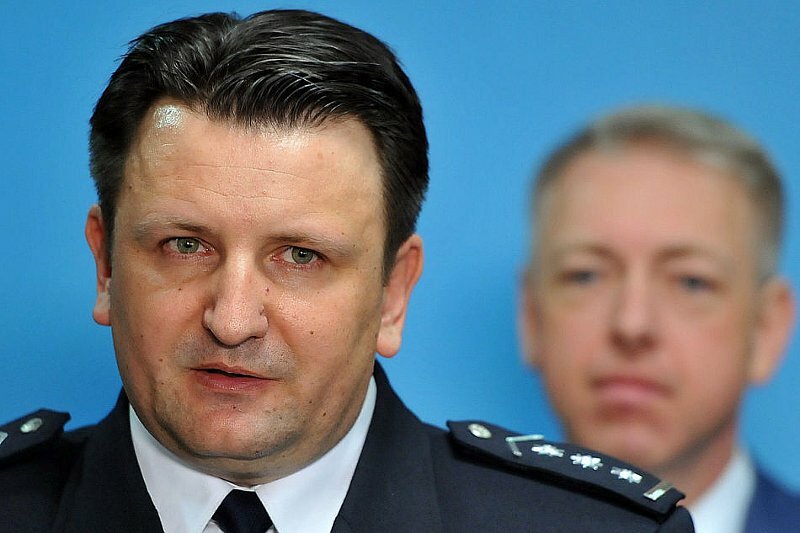 The report said the country’s Interior Minister Milan Chovanec (Social Democrats, CSSD) and Tuhy had met Jech in the FAMU on Apr 10 to clear up the situation. It cited Chovanec as saying that while the law was not breached, the police had acted clumsily and too eagerly. Xi Jinping and President Milos Zeman – known for his pro-China leaning – signed 30 deals at the close of Xi’s visit. Following it, the Chinese were expected to invest up to 230 billion crowns in the Czech Republic by 2020. Meanwhile, Zeman has thanked Chovanec and Tuhy for the police actions during Xi’s visit. Ziman appreciated the professional attitude and actions that the police took during a demonstration, reported praguemonitor.com Apr 13. He accused the demonstrators, who were Tibet and human rights supporters, during Xi’s visit of being not political opponents but dangerous radicals. Meanwhile, the police are assessing the security measures taken during the Chinese visit and the results of the internal police investigation were to be let known by the end of the week, the report added.